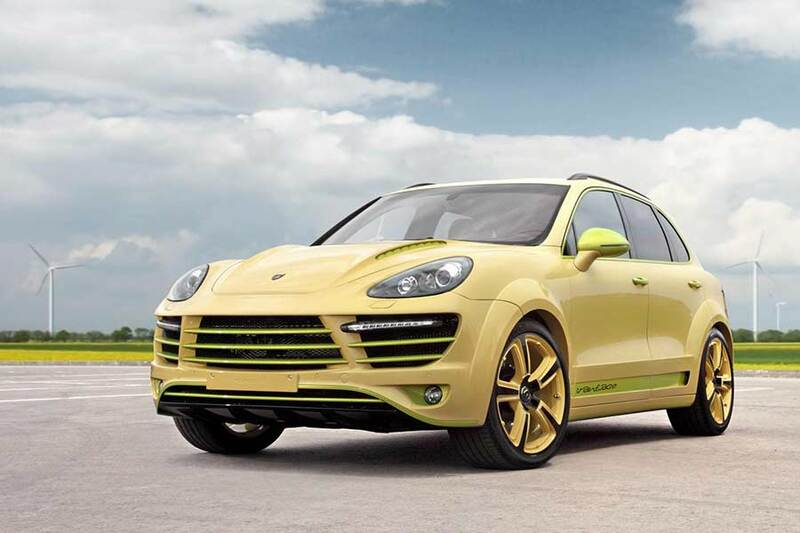 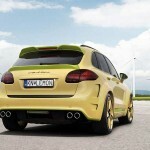 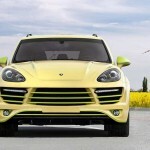 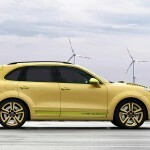 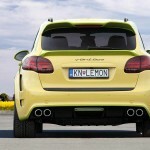 Russian tuning specialist TopCar has released details of its Vantage 2 Lemon project based on the Porsche Cayenne (958). 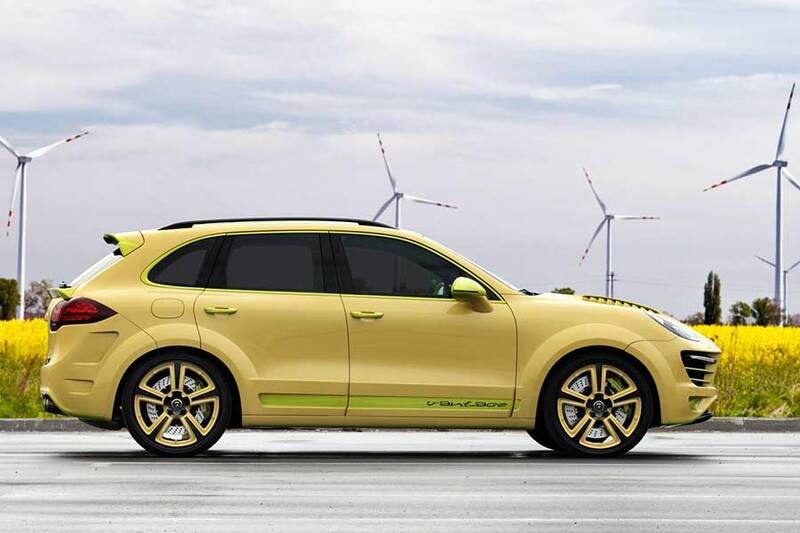 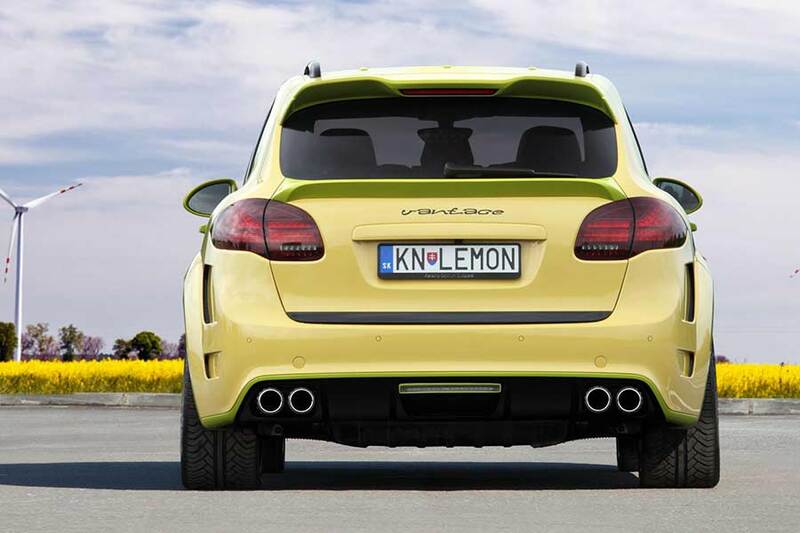 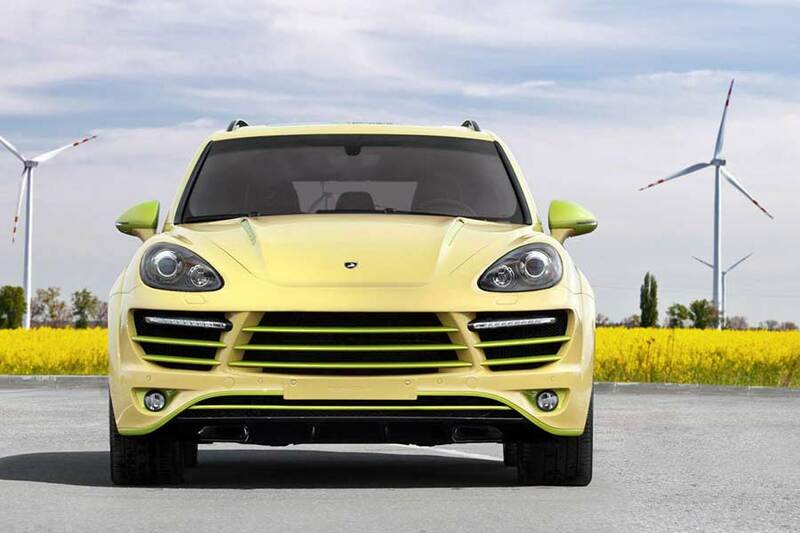 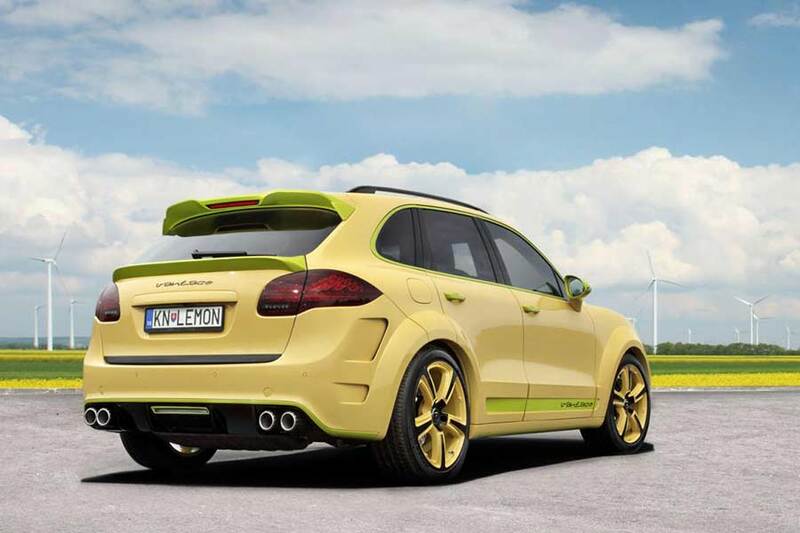 Built for a (colour blind) customer in Europe, the Cayenne wears the company’s Vantage 2 aero package, which consists of modified bumpers, wide wheel arch extensions, side skirts, a tailgate spoiler and an aggressive replacement hood. 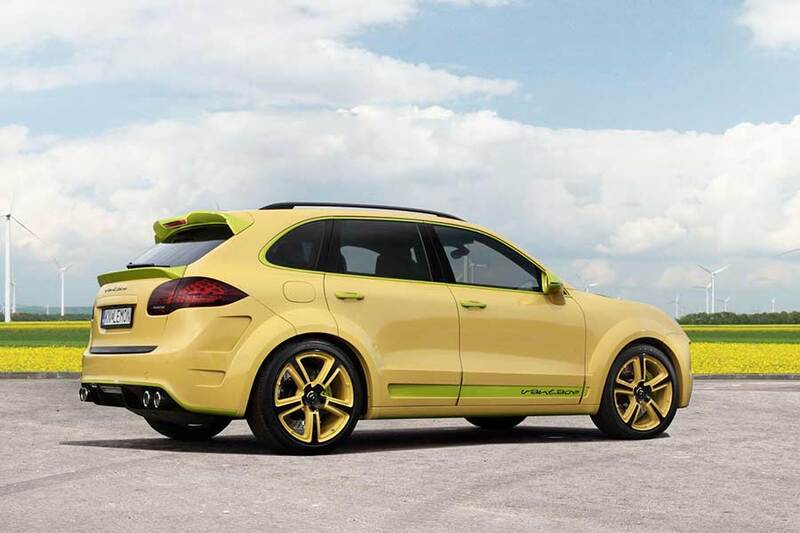 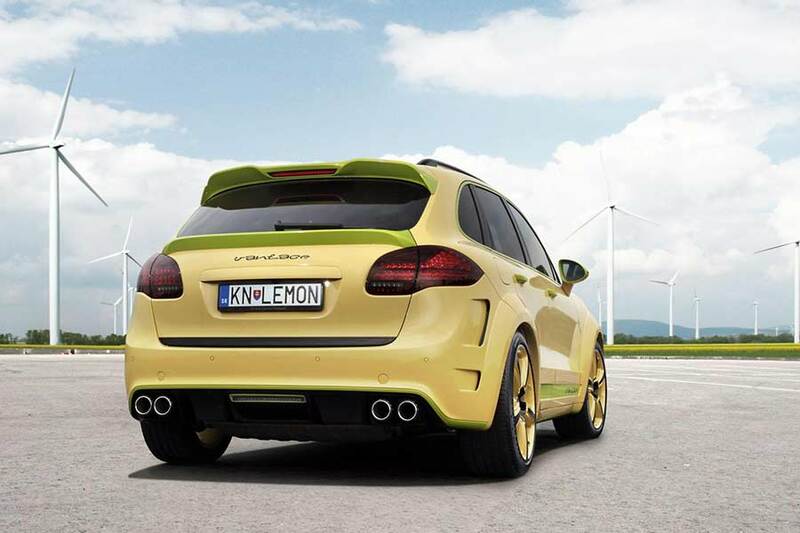 Finished largely in the citrus colour providing the car’s name, elements such as the side window frames, bumper and side skirt inserts, hood vents, mirror casings, spoilers and brake calipers have been painted Pearl Lime. 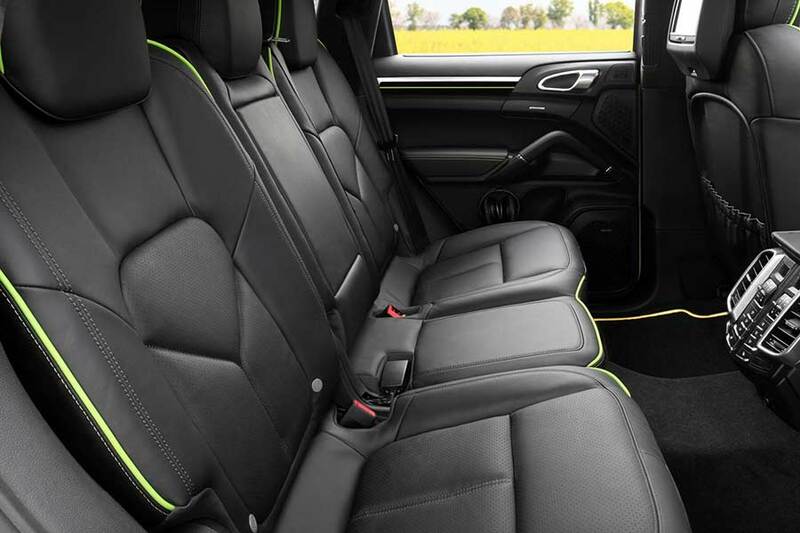 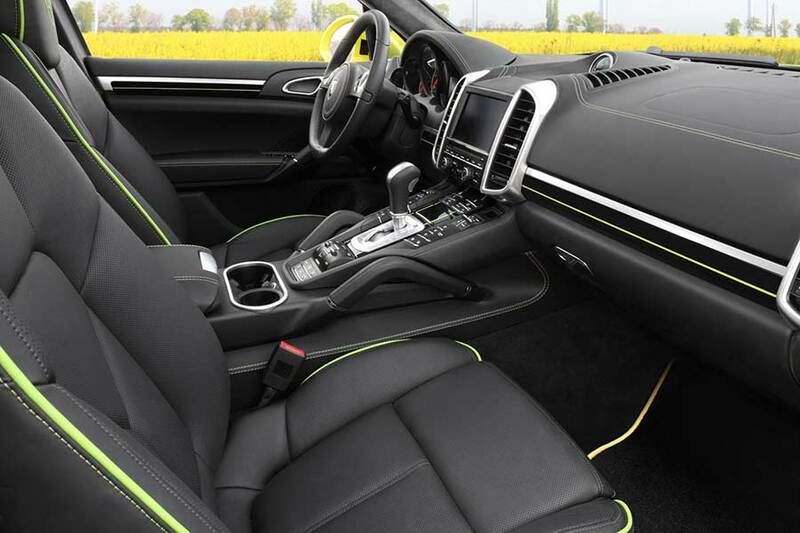 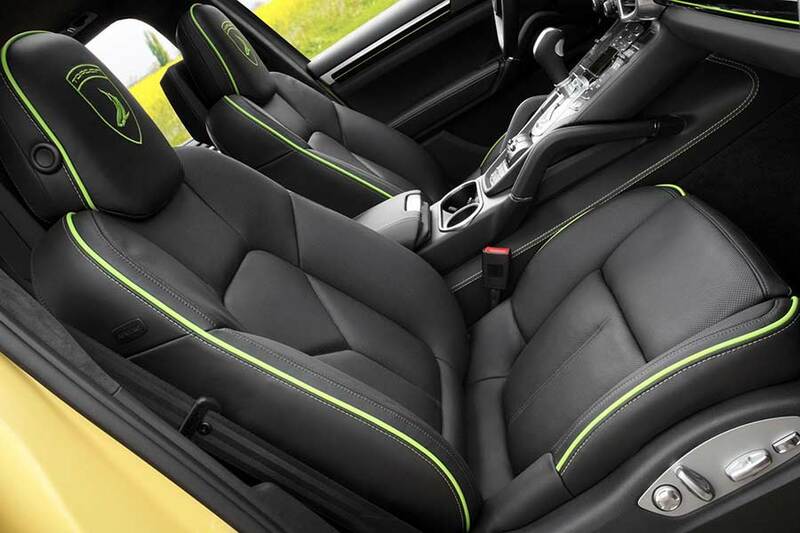 Inside the cabin, TopCar has reupholstered the seats in black perforated leather with lime piping, with the floor mats and dashboard finished in a similar theme.